Lehigh Valley Spinal Care Center is equipped with cutting edge technology that can determine whether your feet could be the underlying source of pain in certain areas of the body. Using a 3D BodyView Imaging Unit we are able to generate an accurate depiction of the feet that can ultimately be used in customizing an orthotic insert or footwear that is specific to your feet. Our scanners differs from others in that the 3D Body View scanner measure 3 key areas of the foot called the 3 arches or the plantar vault. With these measurements Dr. Ross Buchieri is able to see how the feet affect the entire body. Based on the foot scan, the doctor can determine which type of custom orthotic you can benefit from. 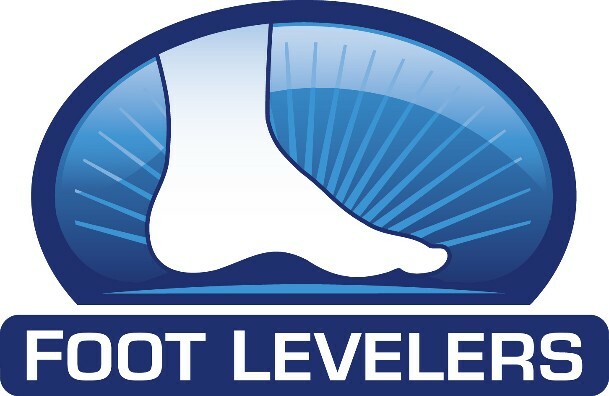 Foot Levelers will then customize an orthotic by hand according to your specific foot scan. Some may ask, “Why get custom orthotics when I can purchase the same thing in a drug store?” These two products are not the same. Over-the-counters orthotics can be less costly and sometimes say that they are “custom” but actually they are really just a general orthotic that supports only one of the three arches. By only supporting one arch, it may over correct an issue and create more harm to other parts of the body. That is why Foot Levelers customizes their products to support all three arches. There is no reason to be in pain when there may be an easy solution. Get scanned today.